If your retirement planning efforts are something short of well-organized, chances are that you’ll never reach your retirement goals. Let our Charlotte estate planning attorney explain what you need to know to prevent retirement disappointment. If you haven’t recently thought about retirement, or simply assume that it will take care of itself over the coming years, then you might be making the same mistake millions of other Americans make with frightening regularity. The fact is that retirement is always closer than it seems for most, and few of us can afford the luxury of just hoping that we’ll have what we need when that time comes. To ensure that your days as a retiree are as rewarding as possible, you need to properly plan for your senior years and a life beyond the working world. To do that effectively, you need to ensure that your retirement planning is in alignment with your estate plan too. Our Charlotte estate planning attorneys can help. 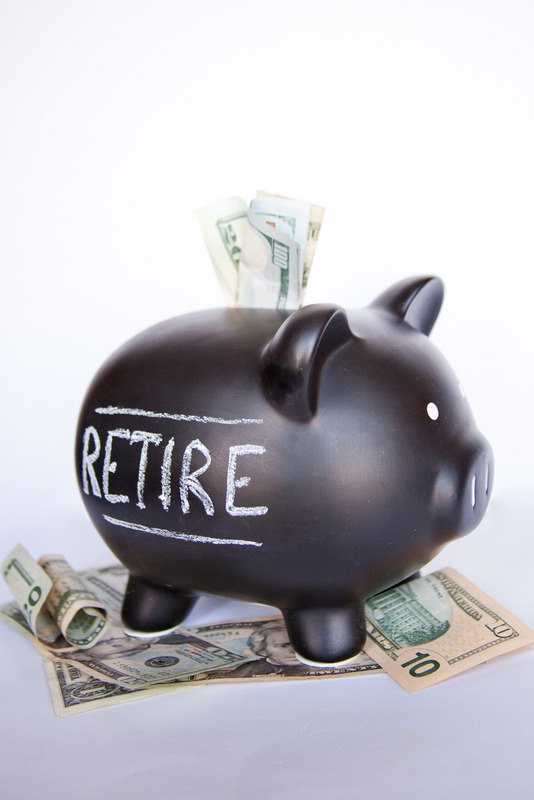 For far too many people, retirement planning seems to be an afterthought. They save a little money here and there, deposit resources into an IRA or another retirement vehicle, and maybe make a few investments every now and then. They seldom have the sort of comprehensive plan in place that you really need if you want to maximize your retirement planning efforts and accumulate enough wealth to see you through your retirement years. Can you maintain your standard of living? If you haven’t adequately planned for retirement, you may find yourself with only enough wealth to maintain your standard of living for a few years after you stop working. Remember, people are living longer than ever before, and someone who retires in their mid-sixties can expect to live for another decade or two. Most experts agree that your retirement needs will typically cost about 80% of your current annual spending. That means that you need that amount for each year of the ten to twenty years you’ll probably live post-retirement. Many people fail to take into account the greater and costlier health care needs that seniors experience as they grow older. Does your current plan provide a way to cover those costs? If not, you could end up being one major illness away from having your entire retirement savings consumed by health care costs. The Department of Health estimates that 70% of seniors will need long-term care later in life. You have to have some sort of plan in place to address the potential costs of that care – costs that can amount to several hundred dollars a day and tens of thousands of dollars a year. Estate planning consists of more than just a plan to distribute your wealth to heirs when you die. It also serves a broader purpose, by providing a framework for other financial planning efforts like retirement, Medicaid planning, and more. When any of these concerns are dealt with in isolation, or without any sort of plan at all, your entire estate plan can suffer. 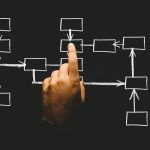 To maximize the benefits of estate planning, you need to ensure that your financial plan and other strategic efforts are all properly synced with that broader estate plan strategy. 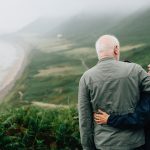 As our estate planning attorneys recognize, your estate planning efforts will be impaired if you don’t also have a workable financial plan and an effective and realistic retirement plan. No amount of wishful thinking will cause you to magically have the savings you need to fund your retirement. To make retirement happen on your terms, you need to plan ahead and do so in a deliberate and meaningful way. Most of us could never accomplish all of these goals on our own, of course. We lead busy lives, and seldom have time to research retirement strategies, estate planning tools, financial planning fundamentals, or other topics that can help us achieve these objectives. To be fair, most of us have all that we can do to keep pace with a rapidly changing marketplace and the demands of our jobs and home life. We have little time to learn the type of detailed knowledge that is needed to coordinate all of these different planning efforts. Instead, we turn to experts who have devoted their lives to resolving these issues for their clients. Join us for a FREE seminar today! 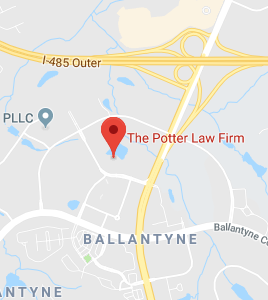 If you have questions regarding retirement or any other estate planning matters, please contact the experienced attorneys at the Potter Law Firm for a consultation. You can contact us either online or by calling us at (704) 944-3245 (Charlotte, NC), (606) 324-5516 (Ashland, KY), or (859-372-6655 (Florence, KY). We are here to help!